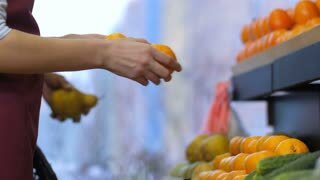 Search Results for "store shelves"
Mixed race shop clerk in apron at store shelves checking oranges in order to define its quality, enjoying aroma of ripe orange and offering to coworker to smell freshness of fruit at grocery store. 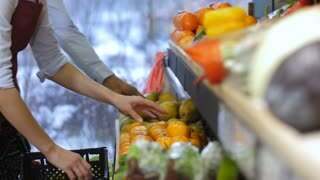 Close-up of hands of diverse shop assistants filling up fruits and vegetables storage stands with assorted organic groceries in supermarket. 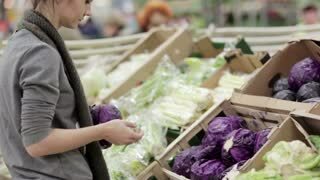 Supermarket clerks placing fruits on display store shelves. 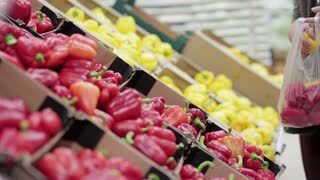 Portrait of professional multi ethnic shop assistants in matching aprons standing against store shelves and looking with cheerful radiant smiles in fruit and vegetable department of supermarket. 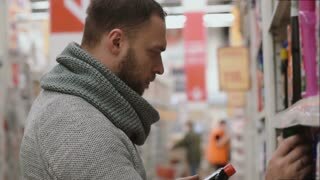 Young woman chooses paprika on store shelves. 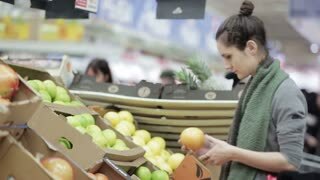 Young woman chooses grapefruit on store shelves. 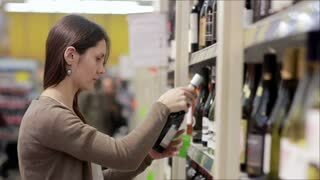 Young woman chooses ripe oranges on store shelves. 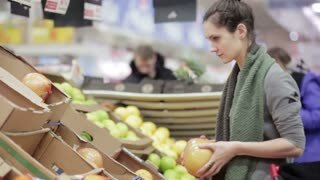 Young woman chooses ripe pomelo on store shelves. 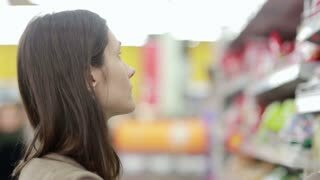 Shelves with fresh meat at supermarket. 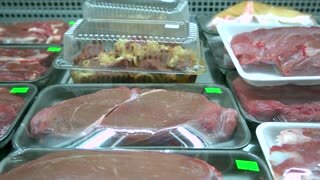 Assortment of raw meat at butchers shop. Organic meat store. Selling bread. 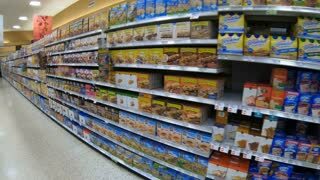 Bread is on the shelves. Bread stacked on the shelves. 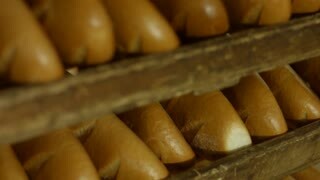 Buns at shop window. Bread at the store. Grain harvest.